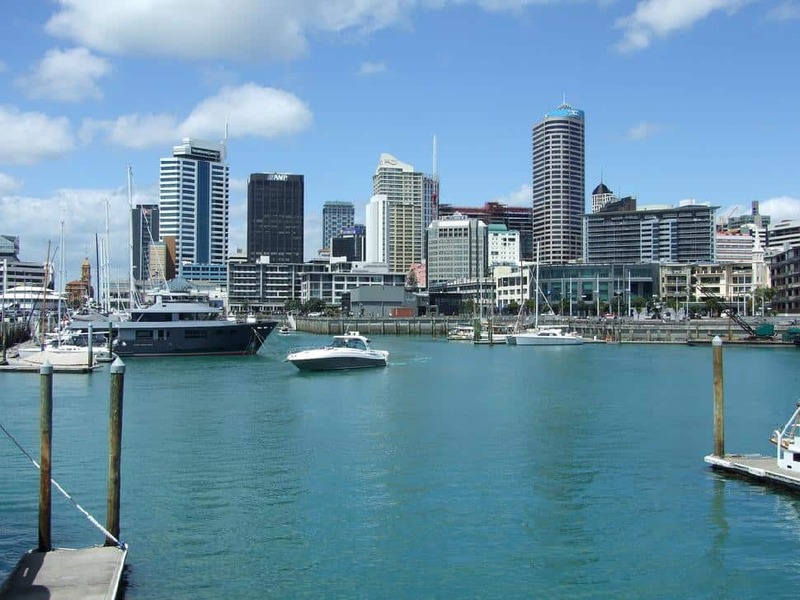 AucklandNZ is the official travel app for New Zealand's largest city. The app highlights the city’s daily news, keeps up to date with the weather and even keeps app users updated on the daily deals. 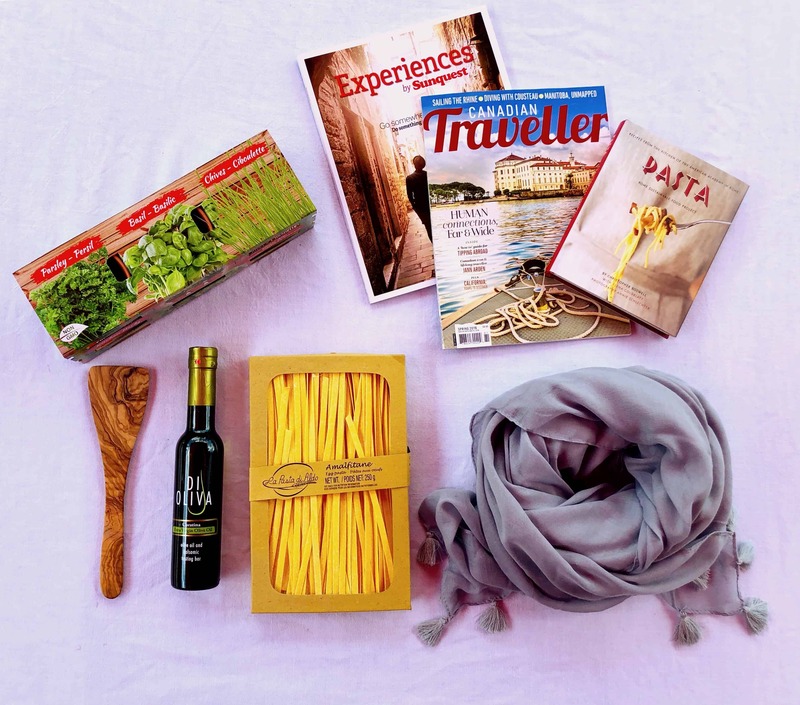 The daily deals are great for finding cheap meals or souvenirs and the app even has maps for those who are prone to getting lost in new places. As this app is so up to date, it needs to update regularly, so visitors with limited data plan should be careful about roaming charges. This app is available for free on Android and iPhone devices. 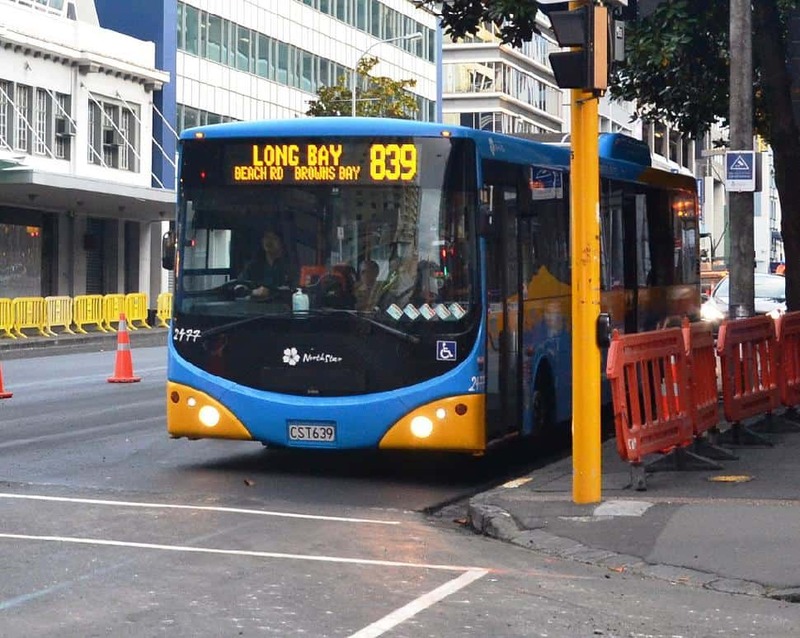 While the Auckland transit system is one of the easiest in the world to understand, a little help is always welcome! The Auckland Transit app allows users to check real time schedules and includes maps that have colour coded train and bus routes. It keeps track of each route, showing where it is in the city and its estimated arrival time at a particular stop. By utilizing the GPS function of a smart phone, the user can locate the nearest public transit stops to them at any given location within the city. This app is available for free on the app store for Android and iPhone devices. 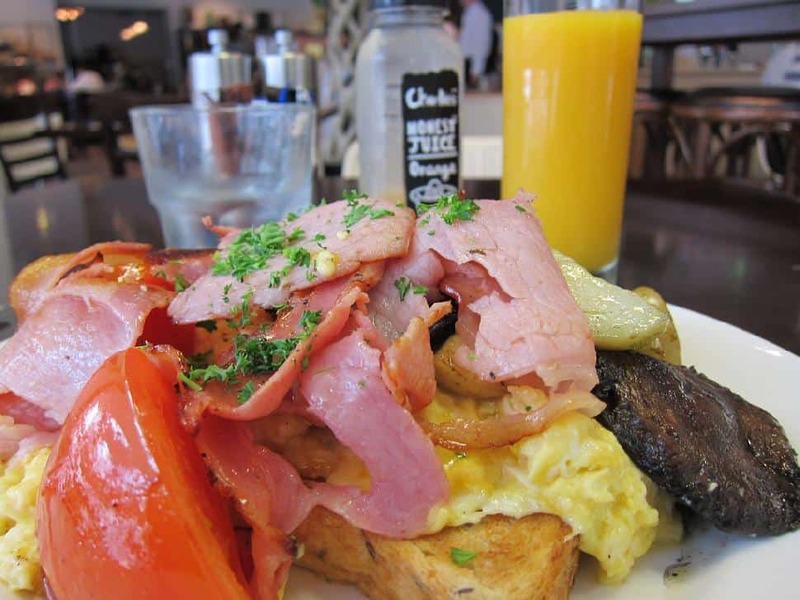 While many of the Auckland travel guide apps give great recommendations for restaurants, Restaurants Auckland specializes in it. Users can choose which cuisine they would like to eat from a list that includes Chinese, Indian, Italian, Japanese, Korean, Thai, Turkish and Vietnamese restaurants. The app hosts a slew of reviews and ratings by app users. By utilizing the GPS of the user's smart phone, you can find nearby restaurants. This app is available for $0.99 on the app store for iPhone and Android devices. 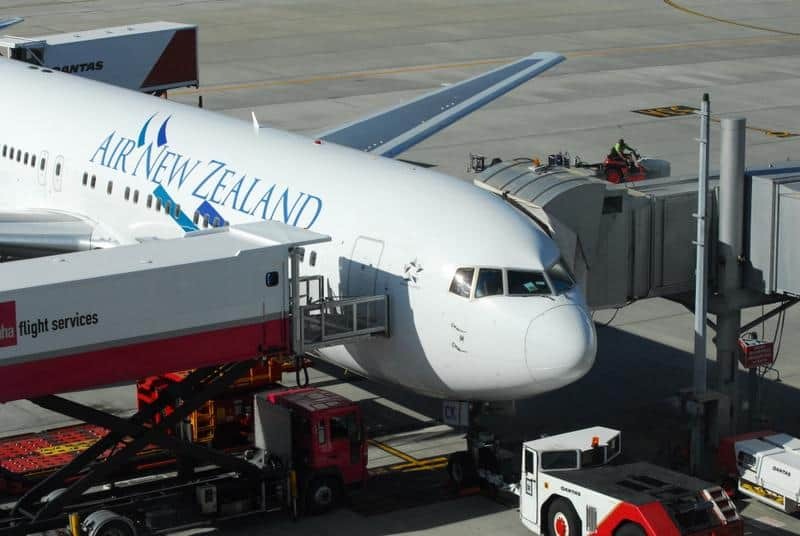 Air New Zealand mPass is an application that provides up-to-date flight information for both international and domestic flights. App users can keep track of air miles and check their booking information with the app, as well as book flights. It also tracks flights and alerts users to any delays before they even head to the airport. Users can use this app as a boarding pass instead of having to keep track of a piece of paper. 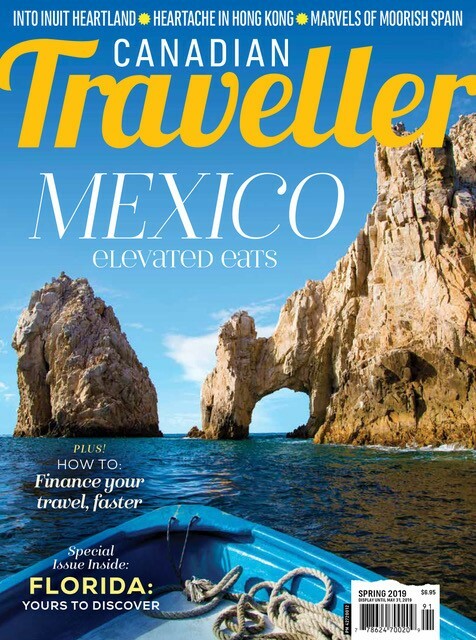 It removes so much of the hassle from air travel and is free for Android and iPhones. This app provides all the usual information that a travel guide app would provide – restaurants, attractions, events and museums – but as is written by, it helps visitors avoid obvious tourist traps. 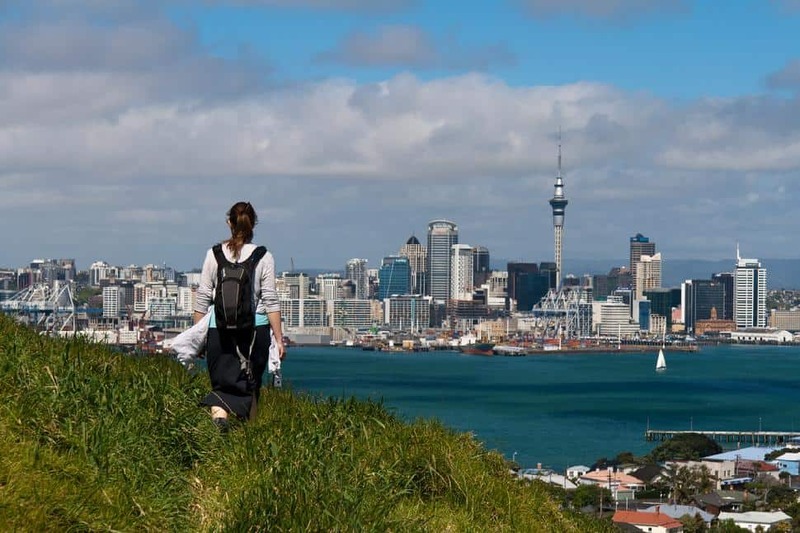 With Auckland Insider, visitors can skip the years of living in the city and have access to the local residents’ knowledge instead. It is available for $2.99 at the app store for Android and iPhones. 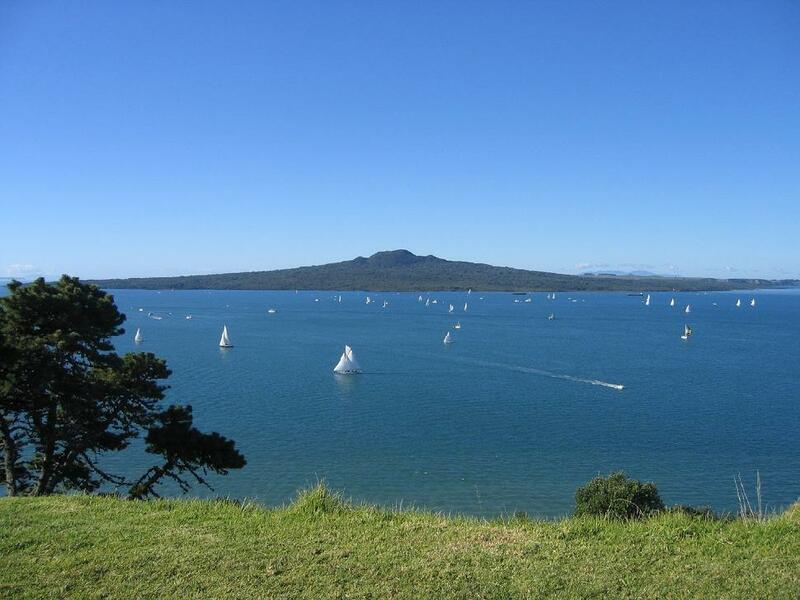 Each year, the Auckland area draws thousands of visitors with volcano tourism. This app shows the volcanoes not just near Auckland, but all over New Zealand and off of its coast. For the volcanoes that are allowed to be toured by visitors, the app lists tour operators that will take interested visitors up. It is a great companion for the outdoor enthusiast who intends to take advantage of New Zealand's lush landscape. This app is free from Android and iPhone users at the app store. Walking is the best way to explore New Zealand's biggest city, but there is just so much to see it is hard to know where to start. This app comes in two versions, the Lite version, which is free for all Android and iPhone devices, and the Full version, which costs $4.99 at the app store. The best part of either version is that they provide narrated guides for each walking tour. The Lite version includes the Downtown Auckland Heritage Walk, Midtown Auckland Heritage Walk, Uptown Auckland Heritage Walk, Auckland's Original Shoreline Walk, Engineering Heritage of Auckland Northern and Southern Routes, Takapuna Heritage Walk, Castor Bay Writers Walk and Stanley Writers Walk. The full version has 11 additional routes around the city.